VALENTINE’S DAY 2019 SALE UP AT WRESTLINGFIGURES.COM! 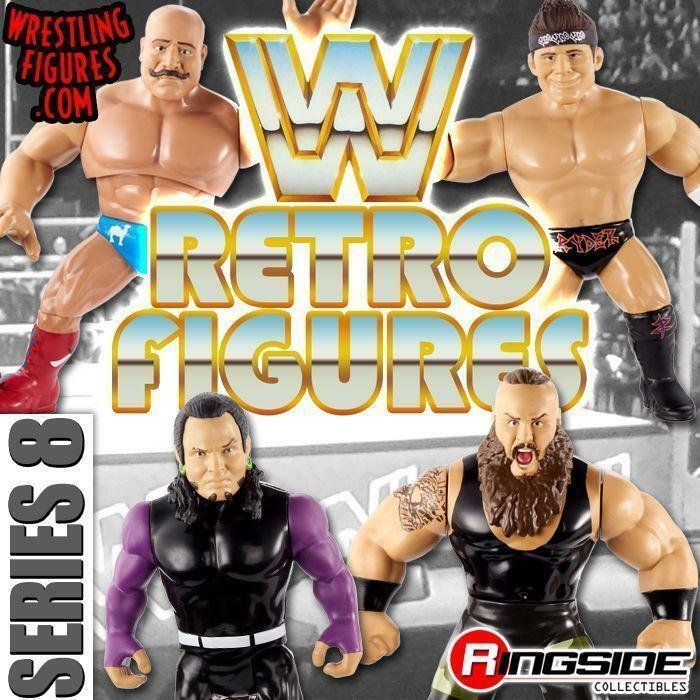 MATTEL WWE ELITE 64 NEW RSC FIGURE INSIDER VIDEOS! MATTEL WWE ELITE 64 IS ALL IN-STOCK! NEW IMAGES! 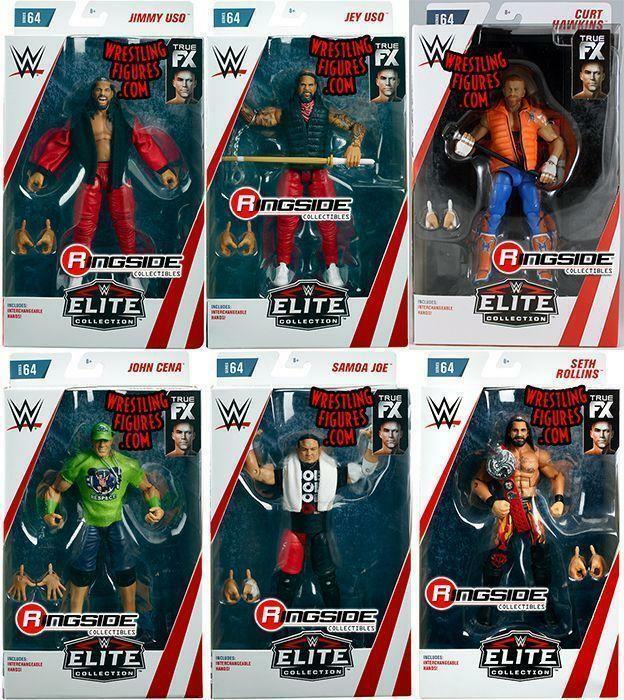 MATTEL WWE ELITE 64 NEW PROTO IMAGES! USOS, ROLLINS, SAMOA JOE & MORE! 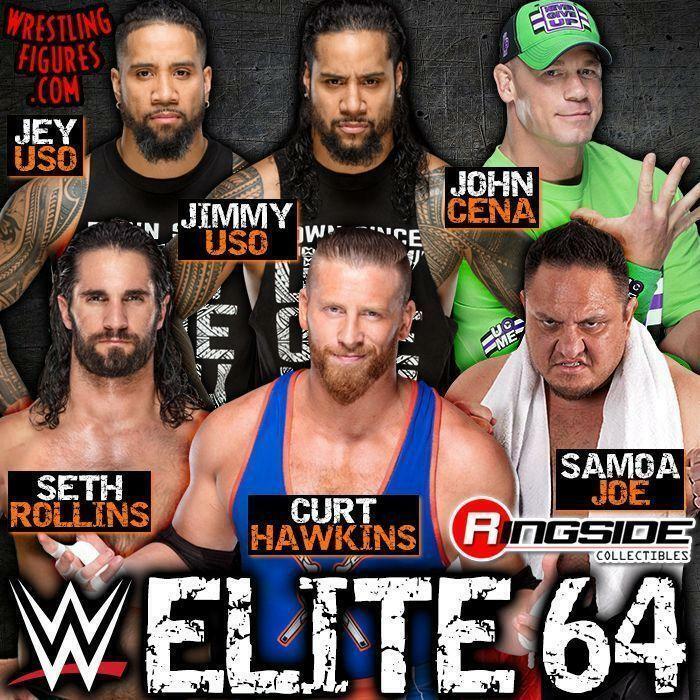 MATTEL WWE ELITE 64 IS UP FOR PRE-ORDER! HAWKINS, ROLLINS & MORE! 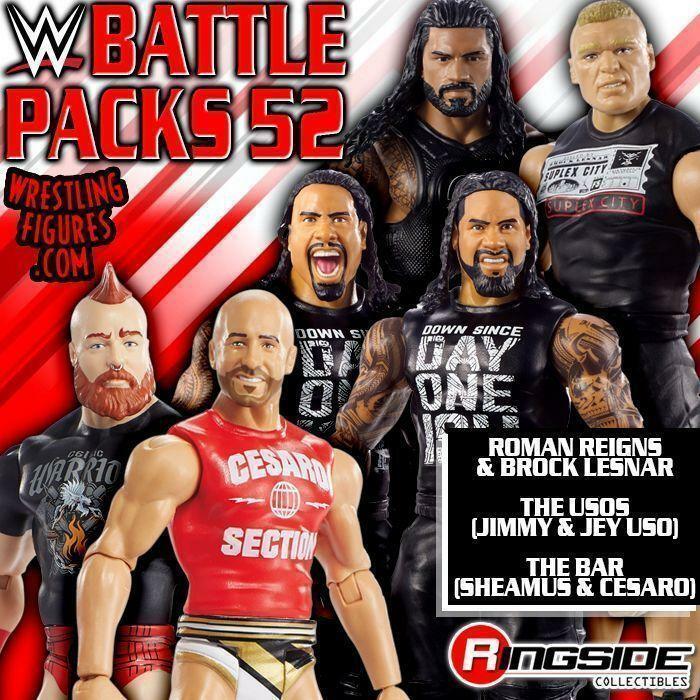 MATTEL WWE BATTLE PACKS 52 NEW IN-STOCK! NEW IMAGES! 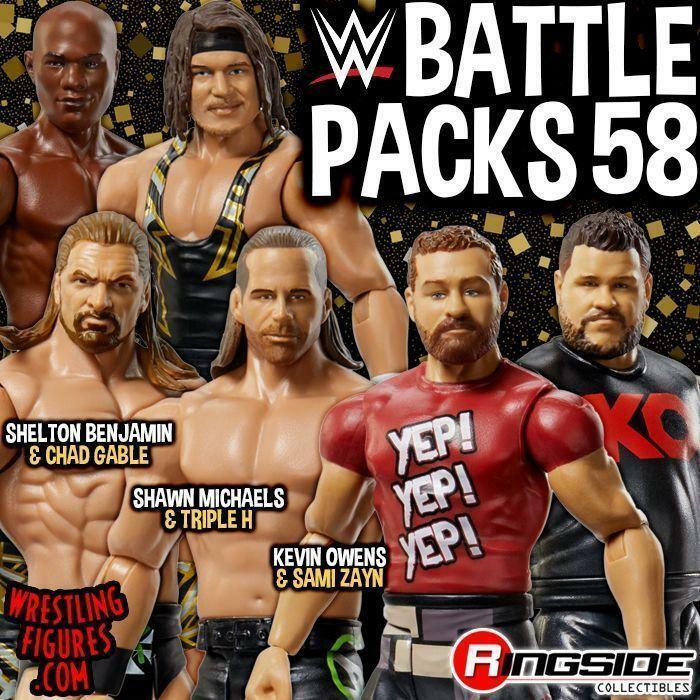 MATTEL WWE BATTLE PACKS 52 UP FOR PRE-ORDER! PROTO IMAGES! 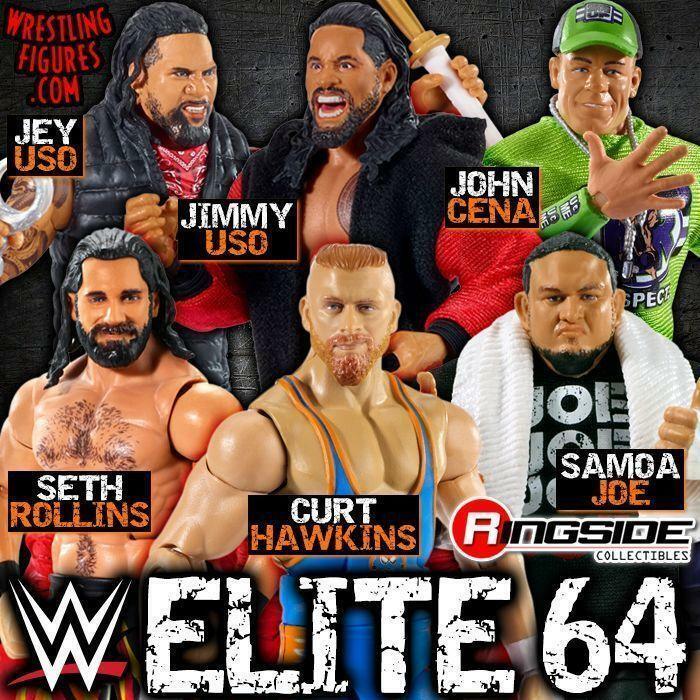 MATTEL WWE ELITE 54 IS IN-STOCK! CHARLOTTE FLAIR, RICH SWANN & MORE! 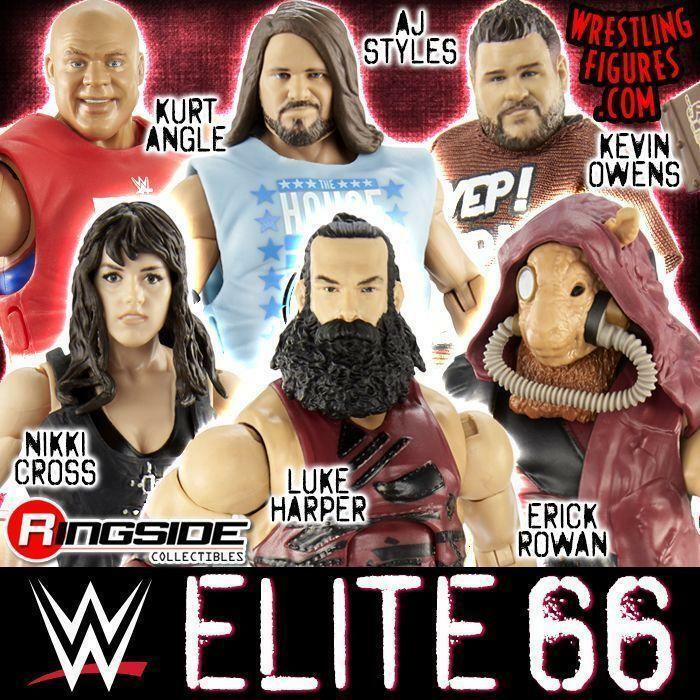 MATTEL WWE ELITE 54 NEW RSC FIGURE INSIDER VIDOES! WATCH NOW! 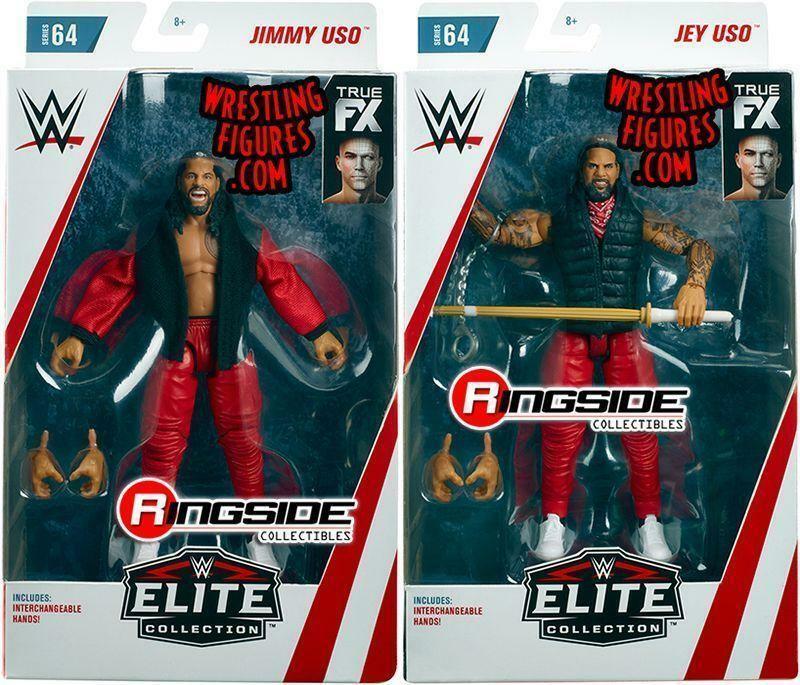 MATTEL WWE ELITE 54 NEW MOC & LOOSE IMAGES! 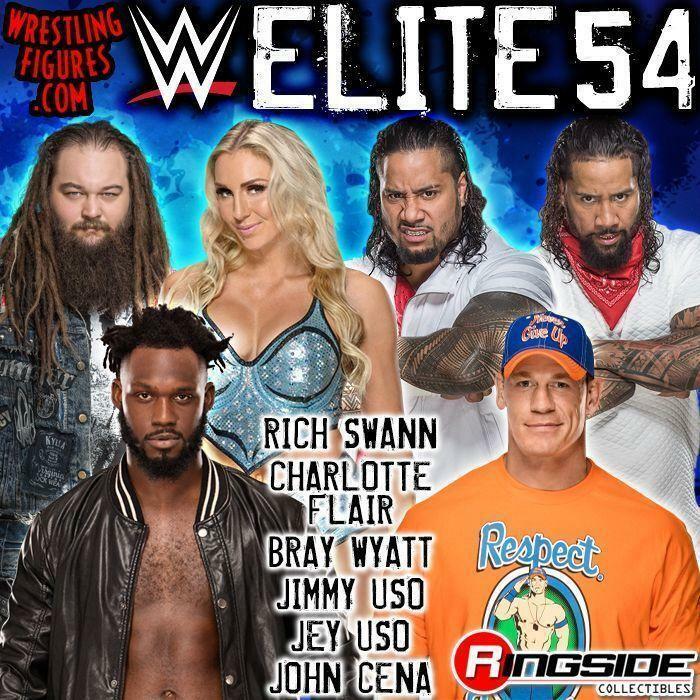 MATTEL WWE ELITE 54 UP FOR PRE-ORDER! RICH SWANN, CHARLOTTE & MORE!